Written by Adam Cruz — Haven't check out all of our episodes of the Freedom Radio Hour and the Mixtape Sessions Master Class? You're in luck! All of our episodes are available for your listening pleasure for FREE! Subscribe below! The Freedom Radio Hour has established itself as THE most comprehensive music business news show with topics covering music streaming, copyright, publishing, royalties and more. 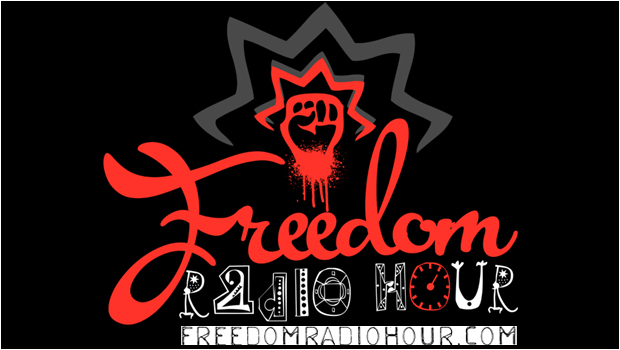 The Freedom Radio Hour is your #1 source for the latest scoop in the music industry. Download the app to mobile devices! As a DJ, Adam spins an energetic blend of Jazz, Funk, Latin, and soulful Dance music. As a virtuoso, Eddie brings a fantastic spin to the program, based on his experiences as a recording artist, performer and host. When they're not hard at work promoting their partners or their projects, Adam and Eddie continue to build a solid base of loyal listeners, broadcasting their weekly "Freedom Radio Hour" and "Mixtape Sessions Master Class" shows live on Capital Radio 91.6FM The Heartbeat of Sudan and on the web at: dwildmusicradio.com. For more information, visit: freedomradiohour.com, djadamcruz.com and mixtapesessions.com. Eddie Nicholas is an incredible vocalist, stage performer and event promoter. Since his 1995 break out hit “You Make Me Carry On” on Strictly Rhythm was released, Eddie has performed all over the world. When he’s not performing, Eddie can be seen co-hosting many annual music festivals including the Lincoln Park Music Festival, the Trenton House Music Festival and the Orange Park House Music Festival, just to name a few. For 2017, Eddie is finalizing songs for his debut “Do You Wanna Dance?” LP. 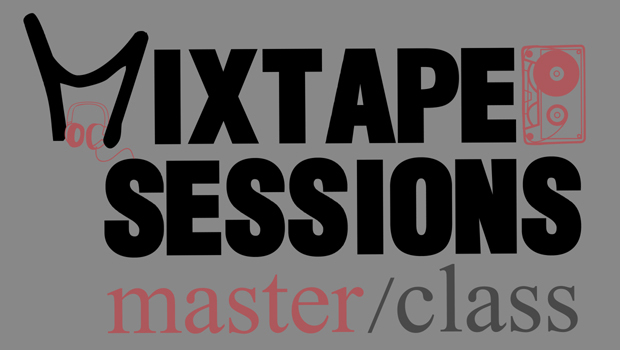 Every week, Adam Cruz hosts the Mixtape Sessions Master Class, a tasty yet tasteful radio program, featuring an energetic blend of Jazz, Funk, Latin, and soulful Dance music. The Mixtape Sessions Master Class broadcasts weekly Fridays at 2pm EST and 11pm Sudan Time in Africa on Capital RADIO FM 91.6 The Heartbeat of Sudan and on the web at: dwildmusicradio.com. On this week's episode, host DJ Adam Cruz features fantastic music from Tuxedo, Breakbot, CLASSIXX, Jesse Kivel, Holy Ghost!, Calvin Harris, Pharrell Williams, Katy Perry, BIG SEAN, DāM-FunK, Flea, Computer Jay, Mndsgn, SHIGETO, Kaleena Zanders, Sango, Xavier Omär and Kaytranada! Visit Adam Cruz and Mixtape Sessions on the web at: djadamcruz.com for more of this fantastic music!